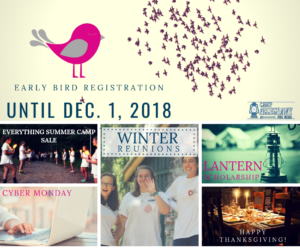 In December we’ve got two great Winter Reunions that are also Camp Interest Open Houses. 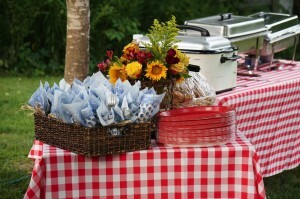 Read the details on the blog and plan to come & bring interested friends! We’ve got our Early Bird Special, a Black Friday deal on ‘Ghany gear, a Cyber Monday special on registration and several events coming up. Read all about it on the blog! 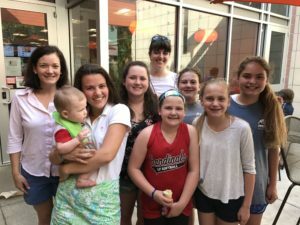 We’ve got recruiting parties & Ice Cream Socials throughout the fall and winter in various Maryland and Virginia locations — come see us and bring friends! 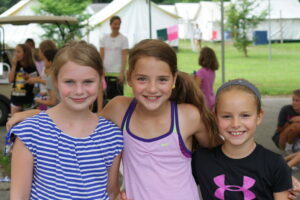 Love camp? 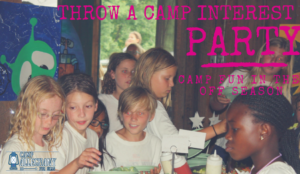 Help spread the word about Summer 2017 by hosting a camp interest party. 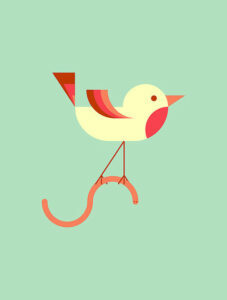 Or invite a friend and her child to attend one near you. 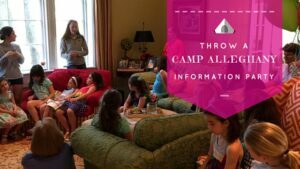 There are camp information parties happening in the coming months. 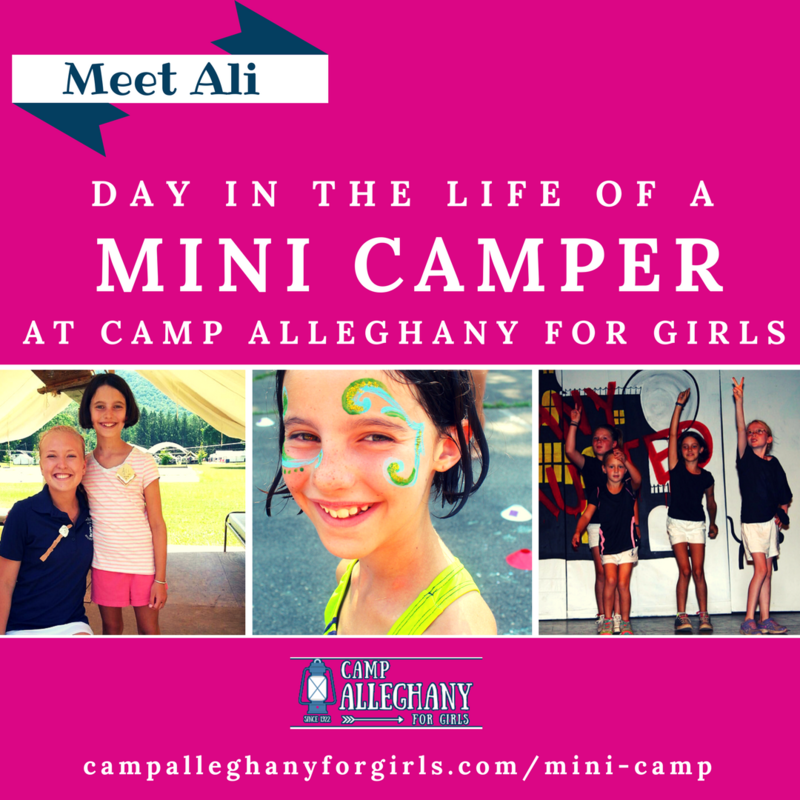 If you’ve got (or know) a would-be Mini Camper, you’ll want to attend and spread the word! 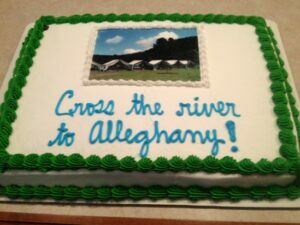 And if you want to throw a party? Well, talk to us! Why is Mini Camp one week? 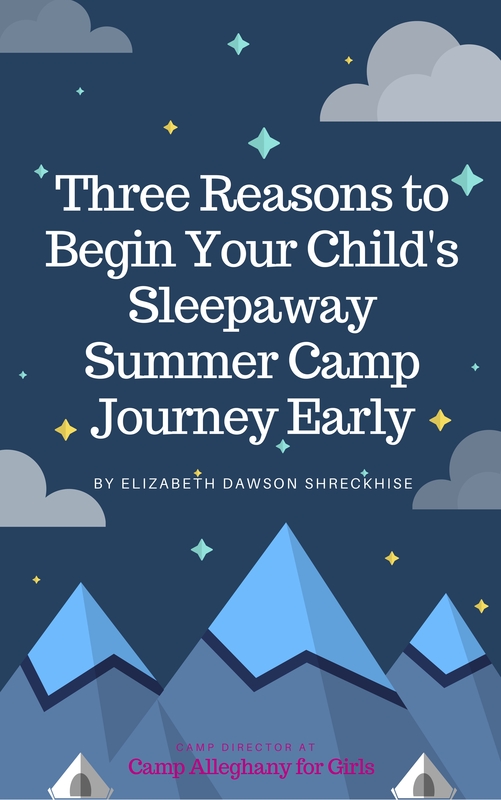 Why can campers only do Mini Camp one time? What happens at Mini Camp? Who are the Mini Camper Counselors? Read on to find out!